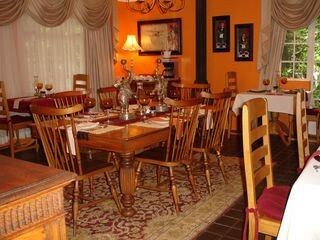 Pennylane Guest House is your home away from home in a country setting. 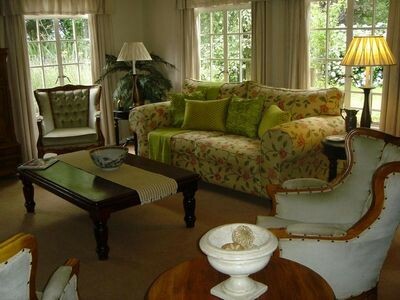 At Pennylane Guest House emphasis is placed on a relaxed and friendly atmosphere. 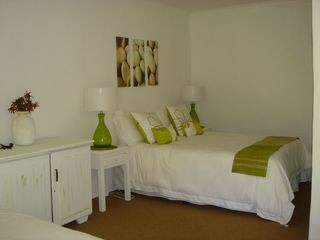 Offering elegant en-suite bedrooms that are individually decorated in an ornate, fanciful and French-inspired style. Softer and muted shades are repeated throughout the rooms that blend well with the unique, yet rich furnishings. 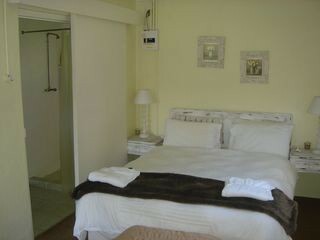 Situated in the hills of the Midlands, life at the country guest house is slow, simple and peaceful. 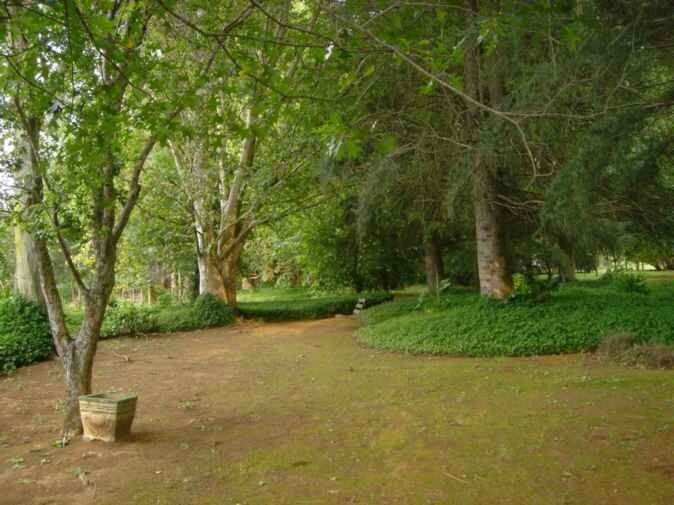 Stroll around the secure property (56 acres), or just relax in the shade of one of the magnificent trees in our garden. Here one can relax and enjoy the experience. Whether sitting quietly in our formal lounge, with a book from our library or playing our 100 years old piano..... or our electric piano. 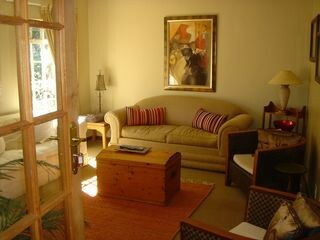 Chatting with fellow friends in our reading lounge, here the emphasis remains on relaxed conviviality and friendship. Been home away from home. 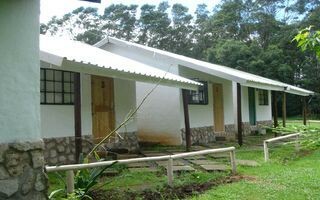 Mandela Capture Site Museum just 5Km away. 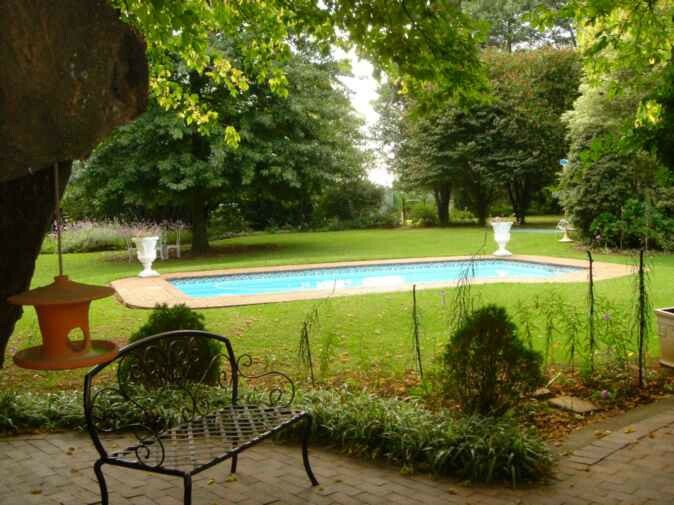 Karkloof and Howick falls, Canopy tour, pottery and art and craft. Bird watching & wild life. 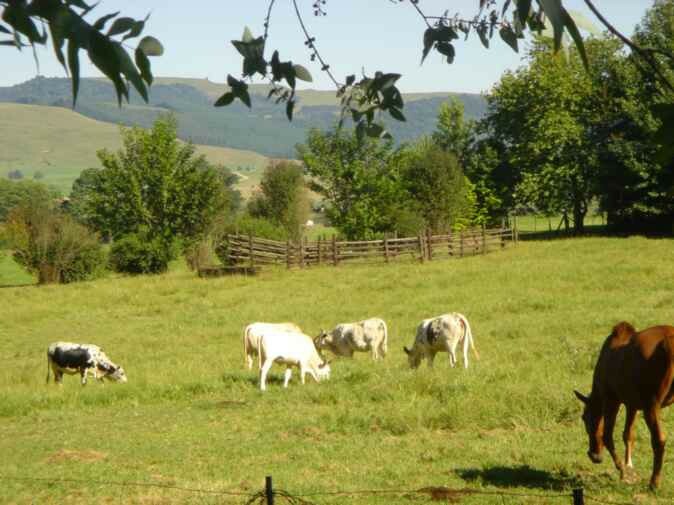 The Midlands Meander offers a wide variety of cottage industries, arts and crafts to discover. There are two mini-breweries, various cheese and German sausage makers, art galleries, potters and numerous craftsmen working with leather, beads, wood, iron, bronze and stained glass. 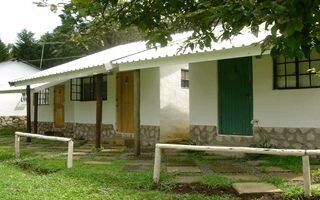 We also arrange horse riding and hiking on request.